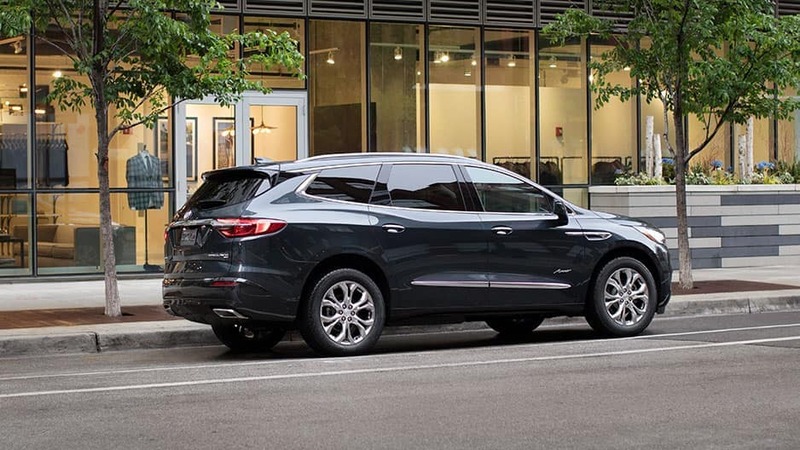 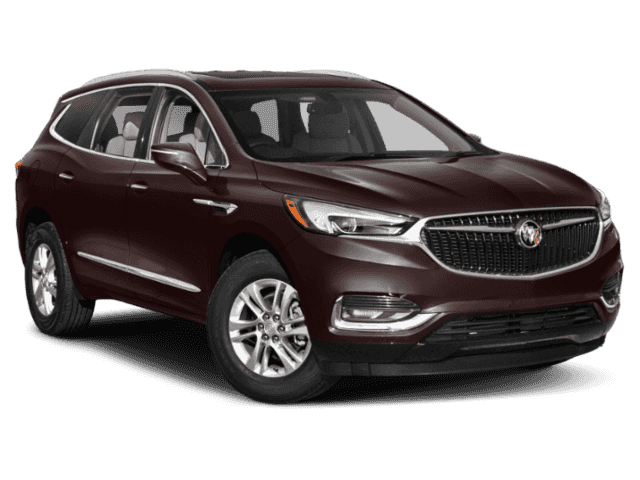 When you crave a luxurious ride that offers ample space, surprising power, and the latest in advanced technology features, don’t look any further than the all-new Buick Enclave. 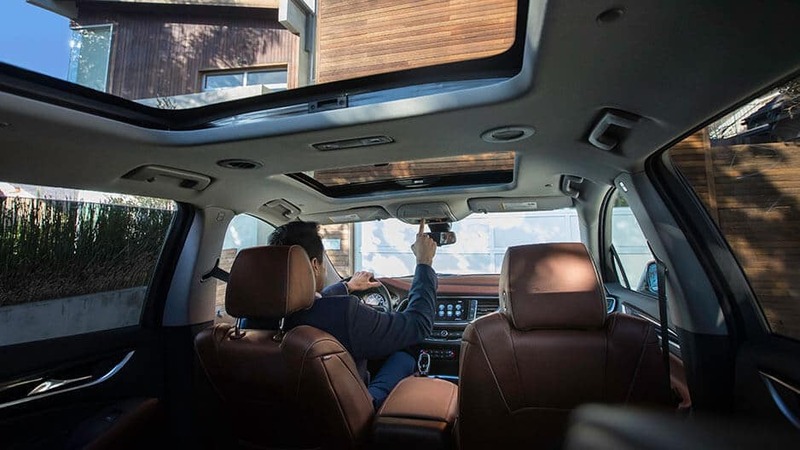 This mid-sized SUV is changing the game in a big way, offering seats for up to 7 and an impressive 97.6 cubic feet of storage capacity. When equipped with the trailering package, the Enclave is capable of towing up to 5,000 lbs., perfect for a set of jet skis or a small trailer. 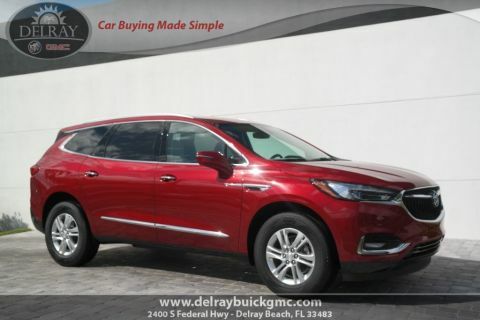 Whether you’re taking the family to Boynton Beach, commuting to Boca Raton, or shopping in West Palm Beach, the Enclave has the space to ensure nothing gets left behind. 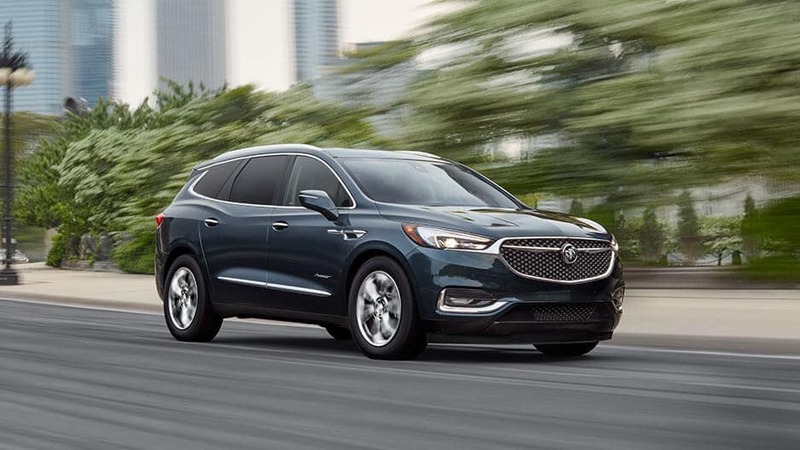 No matter how long or far you drive, the new Enclave guarantees the trip is never boring. 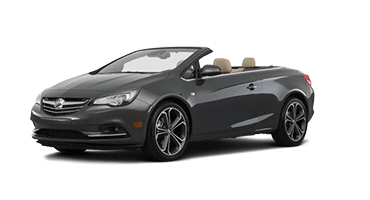 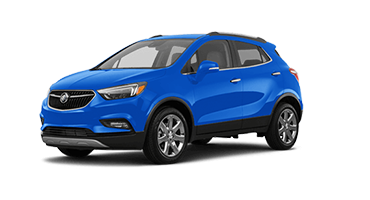 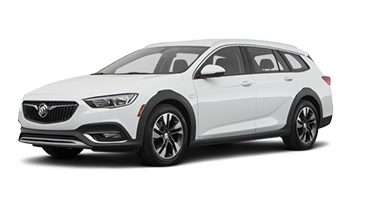 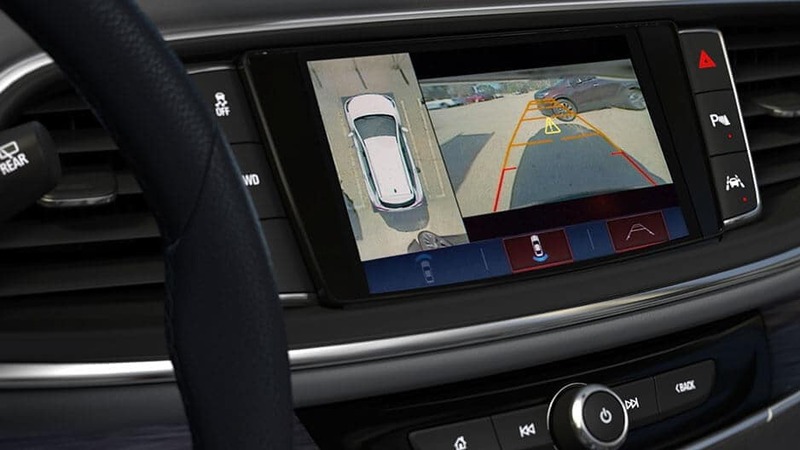 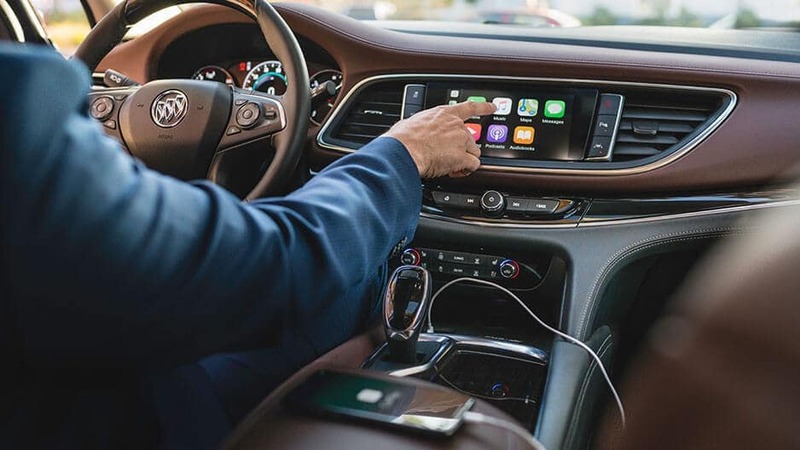 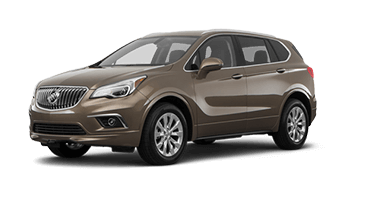 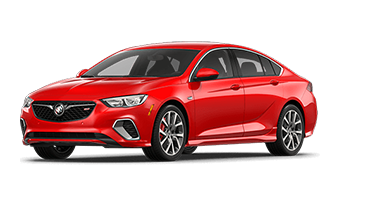 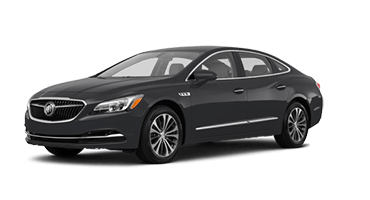 Offering the latest in entertainment technologies, including 4G LTE Wi-Fi®, Buick Infotainment System, and Bose® Premium Audio, you’ll stay connected as you stream your favorite music or navigate unknown cities. 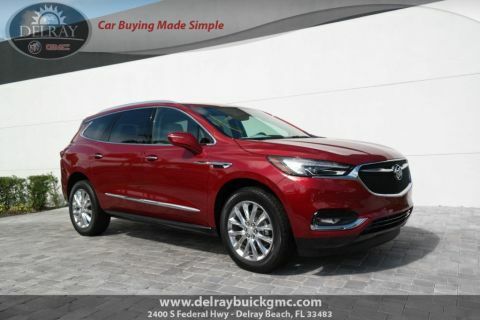 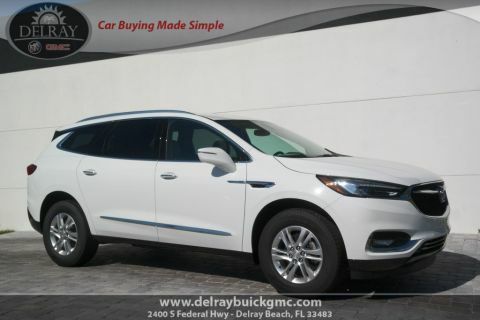 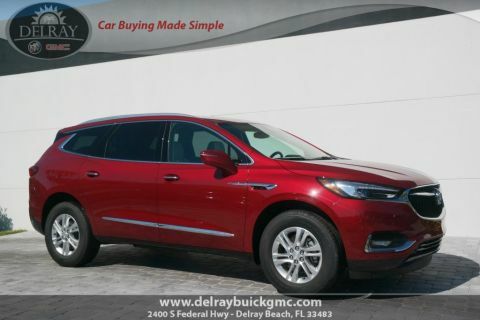 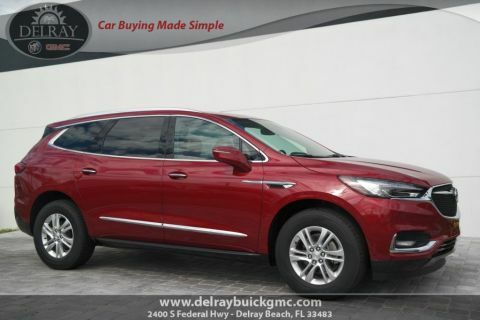 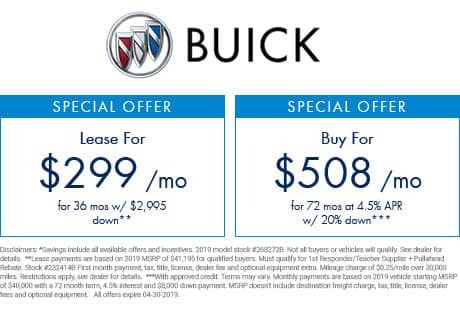 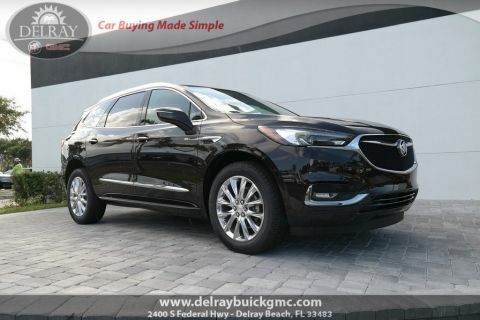 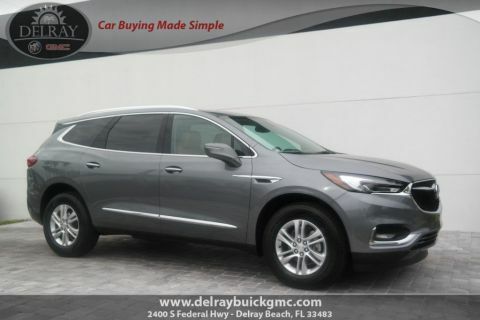 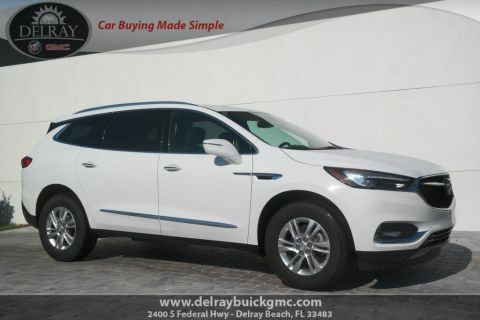 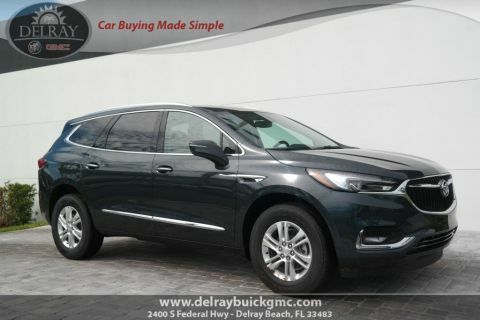 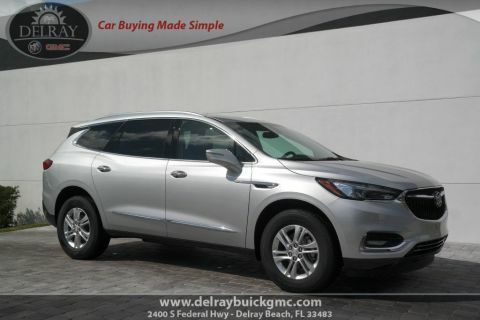 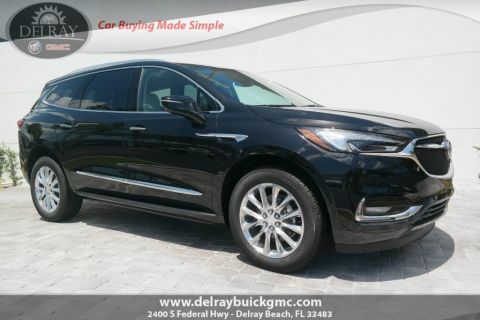 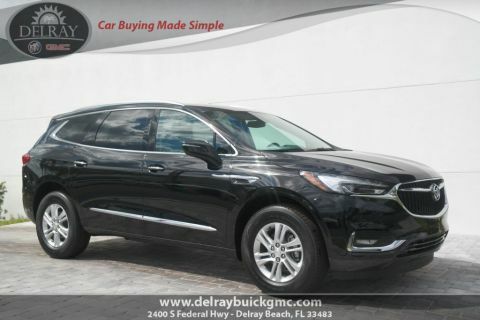 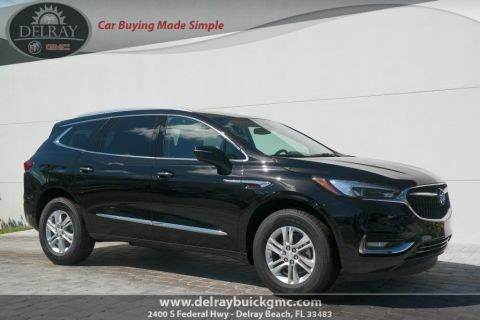 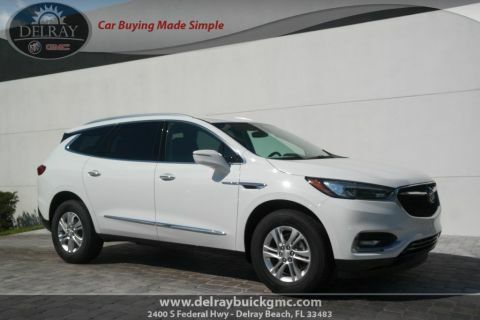 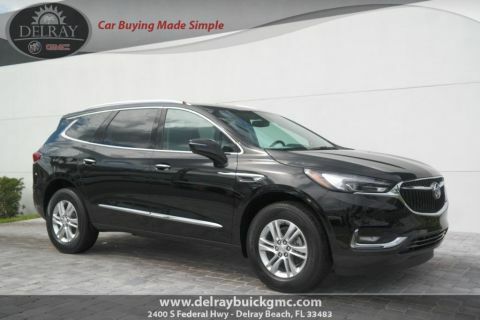 Experience the innovation for yourself, with a test drive in the all-new Buick Enclave at Delray Buick GMC in Delray Beach today!